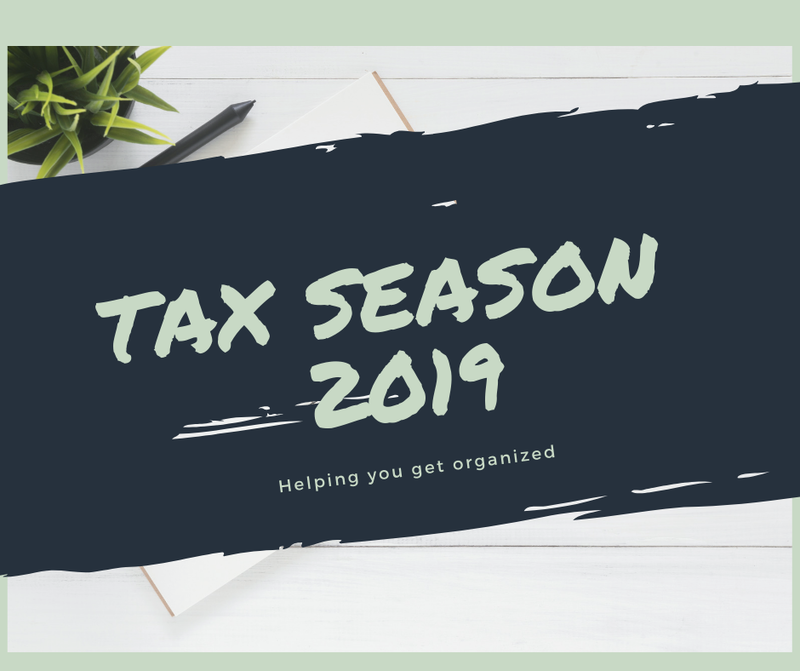 Below I have listed some key facts, figures, and resources to help with filing for your 2018 tax return. Provincial Tuition Tax Credits: Have been eliminated in Saskatchewan, Ontario and New Brunswick. The Federal Tuition credit is still available to eligible students. Accelerated CCA: Small businesses can now claim more depreciation in the first year of owning a new asset. The Investment Management Fees you are charged on non-registered accounts is deductible as a carrying charge on your return. For 2018 this amount will be calculated on the worksheet instead of Schedule 4. If you are part of a Group RRSP matching program make sure your Jan-Feb slips are provided on your 2018 tax return. The most common cause of RRSP over-contributions are from those who have forgotten these matching contributions are recorded for the previous year's return. Have your adjusted cost base (book value) available for any Capital Gains you have to claim on securities transactions in your non-registered accounts. Often times financial institutions are not including book values on the T5008 slips they provide you. TFSA Room for 2019: $6,000. 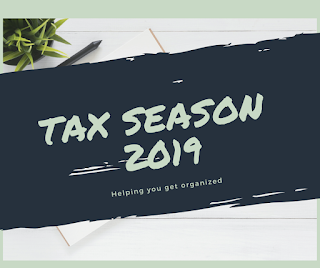 If you retired in 2018 or are retiring soon, we offer a 60 minute 1:1 workshop to help you with everything from income splitting, to maximizing your deductions and ensuring tax efficiency in retirement. Schedule your workshop today 613-416-9593! Free for seniors with income below $25,000 (single individual) and $30,000 (total for a couple). Simple returns only (no rental properties or small business schedules). RRSPs and TFSAs are really a gift we have access to as Canadians from our Federal Government. They provide a great avenue for us to invest on a tax-sheltered basis. The big benefit of the RRSP over the TFSA is the immediate tax deduction you receive when you make a contribution. 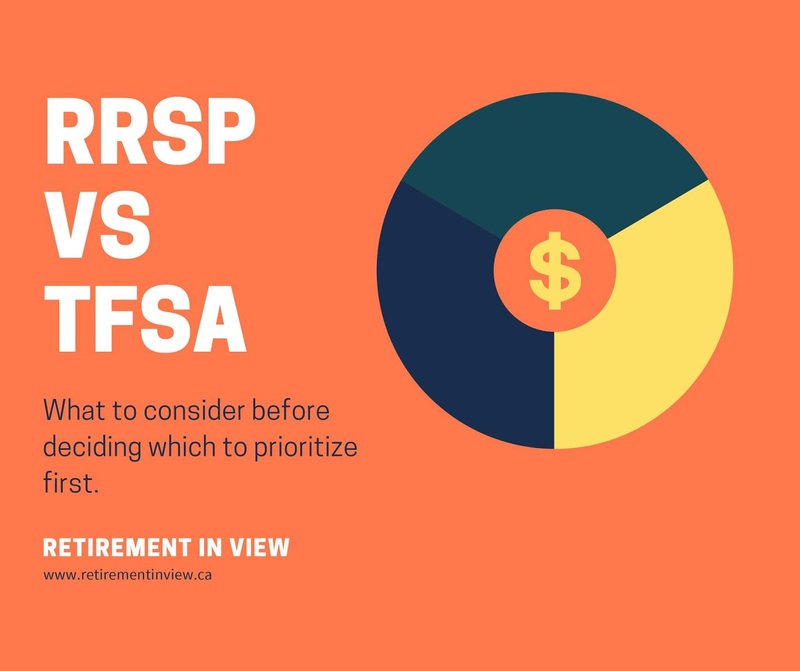 So you are always going to have a bit of a head start with an RSP contribution because you are investing with money that hasn’t been taxed yet. Once you are making over $40,000 annually an RRSP deduction starts to become more attractive as the likelihood of you being in a lower tax bracket in retirement has increased. The main strategy here is to deposit the money while you are in a higher tax bracket and defer the income tax until retirement when in all likelihood you will be a lower tax bracket. If you think you are going to be in a much higher tax bracket in the next couple of years, it may make sense to hang onto some of that RRSP room and only claim the deduction when you are in a higher tax bracket and getting more bang for your buck. Gains are only taxed when they are withdrawn. You lose your contribution room once you make a withdrawal unless you qualify for one of the prescribed programs (Home Buyers Plan or Life Long Learning Plan). Gains and withdrawals are never taxed. Financial advisor or planner can help you decide which investments to choose based on your risk tolerance, time horizon and objectives. What you want is a low cost, balanced, and broadly diversified portfolio that is easy for you to follow and understand. If you have exhausted all other avenues; you’ve seen a credit counselor, you have tried consolidating debt and you have no other options. You will want to make sure the tax hit you take from making the withdrawal is less than the interest you are paying. Start with a Certified Financial Planner who works on Fee Only or Fee for Service basis: these individuals will charge you just for advice and they have no motivation to sell you additional products. They typically charge by the hour or by the plan. Sometimes your accountant and your investment advisor are different people and they aren’t looking at your finances as a whole. Taxes and investments are intertwined so you should have someone that you trust to look at your finances as a whole. Watch your limits. 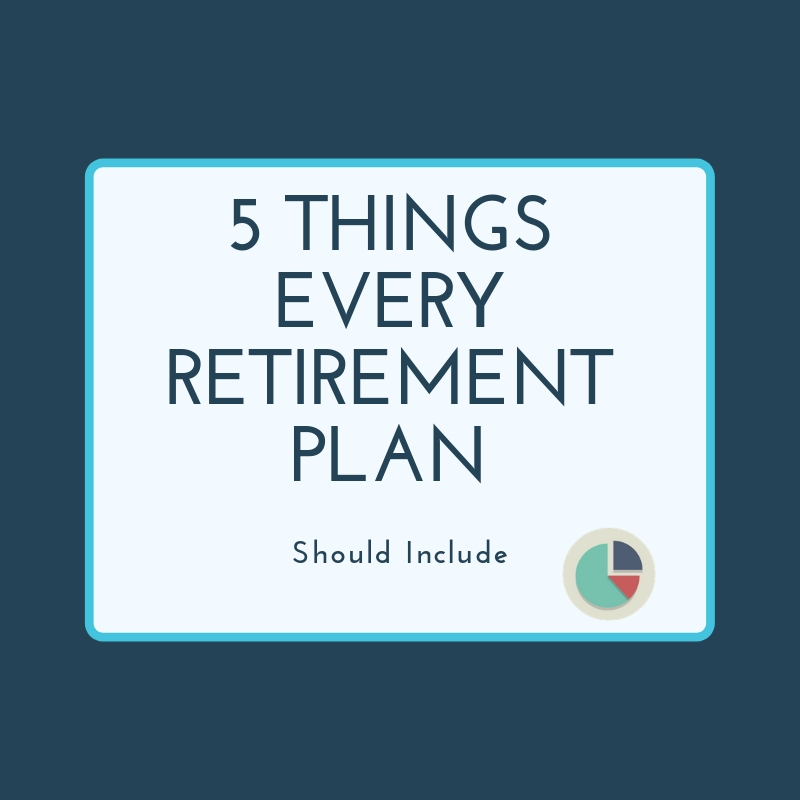 There are penalties for making over contributions into these plans. I will often see people holding cash in non-registered savings accounts when they could be taking advantage of the tax savings in an RRSP. Taking the time to make sure your investments are in the right accounts is a crucial strategy for building wealth. Ask for help if you are not sure where everything should go. How do I know this person is working in my best interest? Do any third party's benefit from the engagement? What if I just want to pay for pure advice, via flat fee or by the hour? 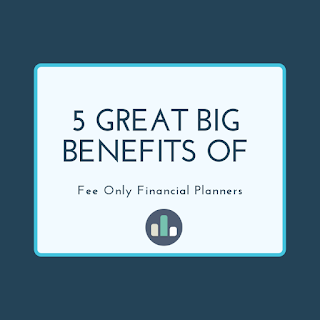 One way to ensure the financial advice you are receiving is completely unbiased is to work directly with a Fee-Only Certified Financial Planner. A fee only financial planner can provide unbiased advice as they do not receive compensation from recommending financial products. Their true value lies in the fact that they work directly for you. Working with a fee only planner who has the CERTIFIED FINANCIAL PLANNER® designation will ensure you will be working with a professional who has the knowledge, experience and most importantly the obligation to follow a code of ethics. 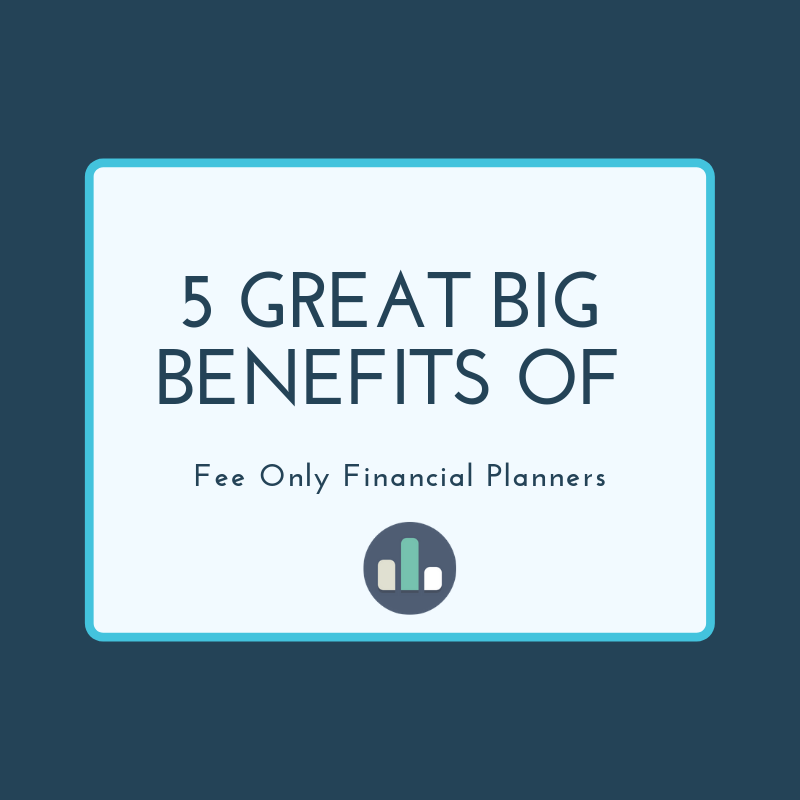 Fee-only financial planners typically charge by the hour, on a flat fee basis or by annual retainer. These fees are established and agreed to at the beginning of the engagement. They do not sell financial products with embedded fees or hidden commissions. A fee only financial planner looks at your entire financial picture. 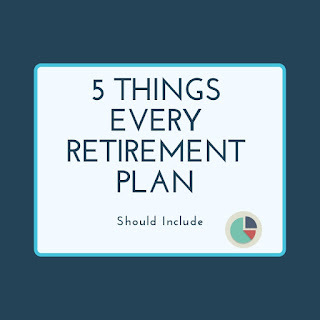 They help you establish lifestyle goals and provide a plan with actionable recommendations on everything from retirement, investments, and taxation to insurance and budgeting. A fee only financial planner's fiduciary duty is to put your best interests first. There is no sales pressure when working with these professionals as they provide objective advice and you pay only for their unbiased advice and recommendations. Click here for a complete list of Certified Financial Planners in your area. Use this handy and simple to understand online calculator to get a snapshot of your income in Retirement. 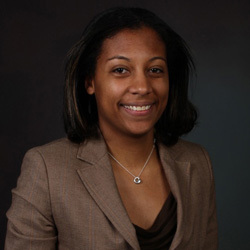 A certified financial planner is available to help provide insight on your numbers. Use this excel spreadsheet to estimate and calculate your net monthly expenses and income. 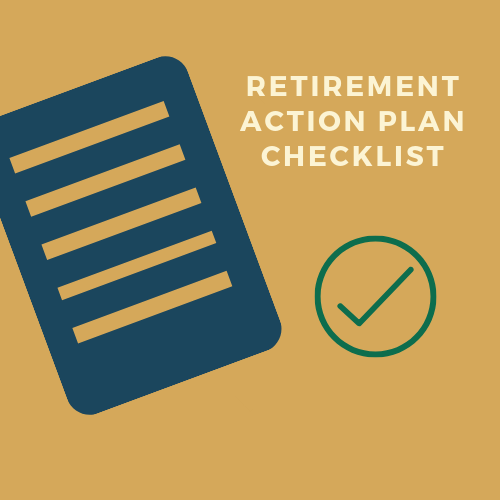 This excel worksheet helps you calculate the future estimated value of your retirement savings. See in detail the positive effect compound interest can have on your savings. Want to see how your mutual fund investments perform against their benchmarks? Morningstar is the best site to research the mutual funds in your portfolio. Take a moment to view the MERs (mutual fund fees) associated with them and then use the calculator below (tool #5) to see how much you could be saving annually by switching to ETFs. Once you have researched the average MERs in your portfolio examine if you are overpaying for underperformance. ETF investments consistently outperform Mutual Funds and they cost less in annual management fees. Please note this is a basic calculator and there are many factors to consider to come to a true break-even analysis; namely taxes and how the excess is spent or saved. If you want a quick snapshot of the benefits of waiting to take CPP, give this tool a spin. Obtain your CPP estimate and your statement of contributions. Obtain your RRSP and TFSA contribution room, access tax slips and file T1 Adjustments conveniently online. A look at three different budgets of retired couples. Two are real Canadian families, and one is a fictional example based on average spending amounts reported by senior couples to Statscan.